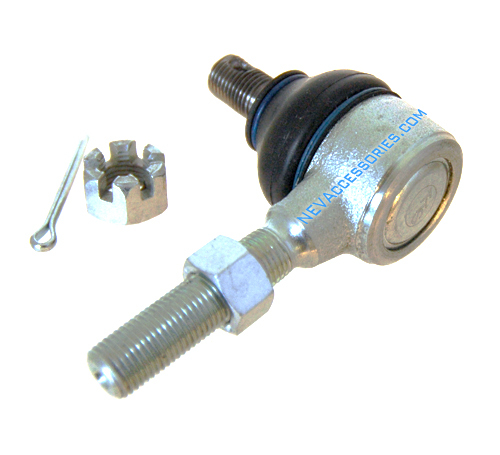 New Polaris GEM Car Outer Tie Rod End. Manufactured for durability and long life. Made specifically for GEM Cars. Pre-greased. Never have to add grease. Fits 2005, 2006, 2007, 2008, 2009, 2010, 2011, and 2012 GEM Car models.